For those looking to stand out from the crowd. The Volkswagen Scirocco has been the German brand’s sportiest looking model since its debut in 2008. 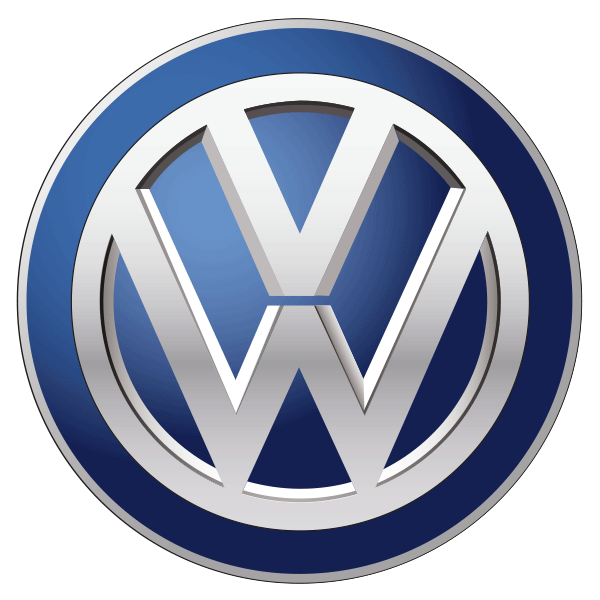 The low-slung two-door coupe still looks good despite its advancing years, and Volkswagen offers a variety of engine and power options to suit a broad range of tastes and budgets. Its compact interior provides a 2+2 seating arrangement along with a small boot. Depending on your preference you can have your Scirocco with a frugal diesel or a more potent 280hp petrol engine. Did you know? The Scirocco gets its name from the Mediterranean wind, Sirocco, and was first used by Volkswagen in 1974. 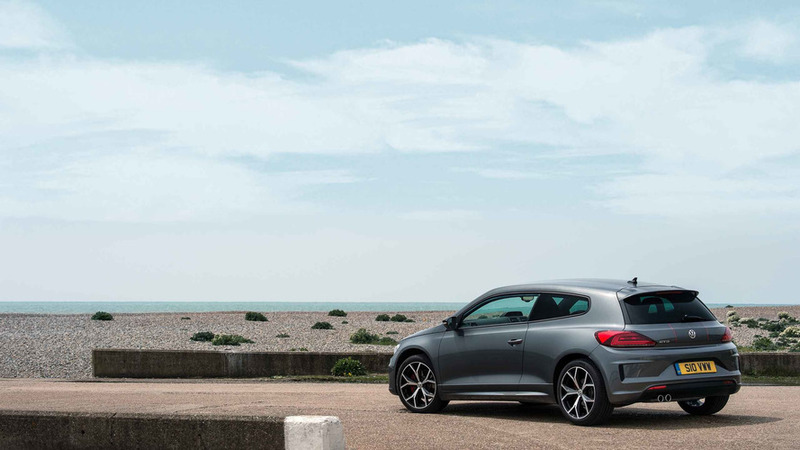 The Scirocco has plenty of rivals that deliver far more involving and thrilling driving experiences, even from within the Volkswagen Group. 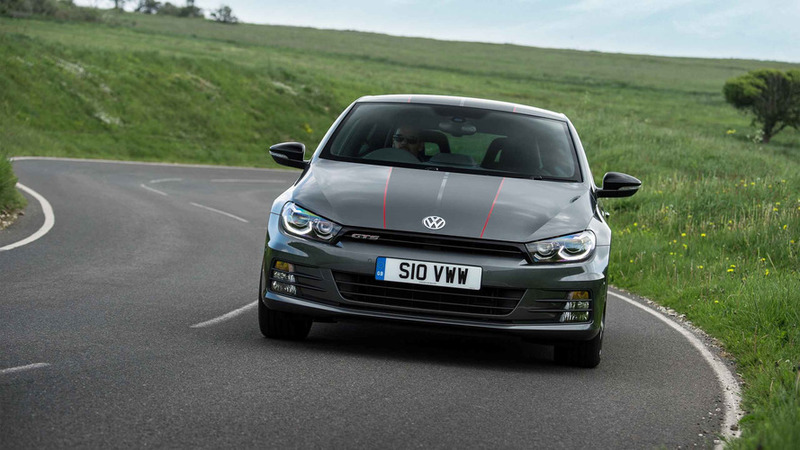 The more conventional looking Volkswagen Golf R trumps it in the performance stakes, and the Scirocco lacks the heightened sense of involvement offered by the Golf GTI Clubsport. But what the Scirocco lacks in outright handling and performance it makes up for in style, still looking every bit as good today as it did when first launched. Rear passengers might not enjoy the cosy feeling in the back, but this isn’t a family car; it’s for those who want to stand out from the crowd and be noticed.